The Los Angeles Times reported yesterday (Thursday) that the Los Angeles Clippers will be sold to former Microsoft CEO Steve Ballmer for $2 billion. Embattled Clippers owner Donald Sterling had stated in a cover letter Tuesday responding to NBA charges that he had “received offers in excess of $2.5 billion” to purchase the team, which would have set a new record in U.S. pro sports. The reported winning bid for the Clippers is a bit less than the Dallas Cowboys were valued at by Forbes in 2013. The business magazine appraised America’s Team’s value at $2.3 billion in 2013, up $200 million from the previous year, when it became the first American sports franchise to be worth more than $2 billion. 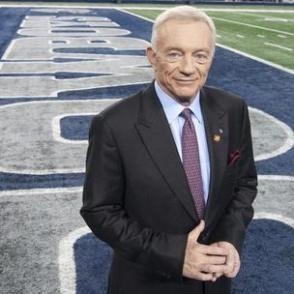 OXNARD, Calif. — Fresh off the announcement that the Dallas Cowboys will build a new headquarters and practice facility in Frisco with the expectation it will open in 2016, Forbes announced that America’s Team is the NFL’s most valuable. 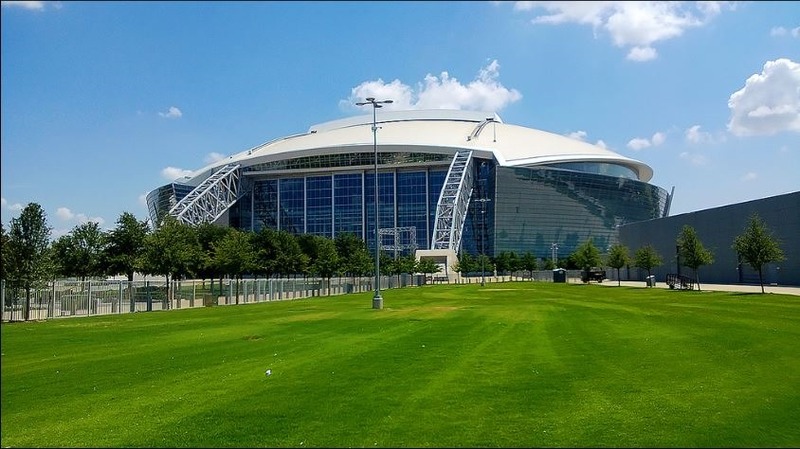 ARLINGTON, Texas — The Cowboys are finally home after nearly a month on the road for training camp and two preseason games which saw them go 1-1. 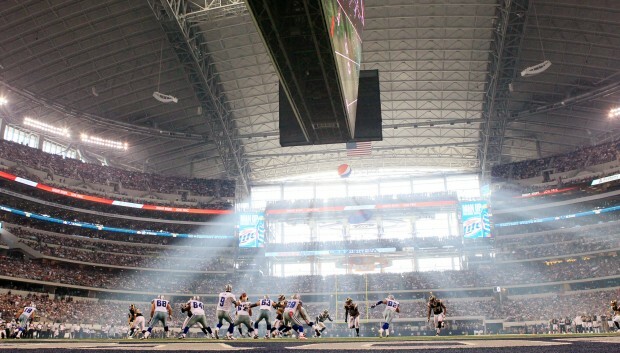 Dallas takes on the St. Louis Rams (1-1) tonight at Cowboys Stadium. Get there early: The Dallas Cowboys and Texas Rangers are playing in Arlington on the same day for the first time this season. Parking lots for the Cowboys game open at 2 p.m. East Plaza is open at 3 p.m. and stadium gates open at 5 p.m. 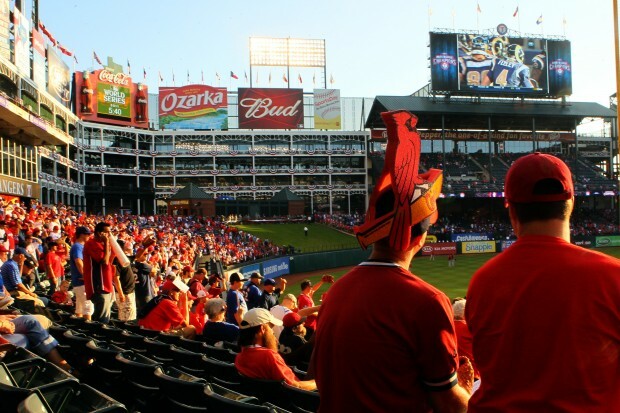 The Rangers start at 3:05 p.m. Cowboys officials are asking fans to leave early to help prevent possible traffic delays. Connections: St. Louis tackle Jason Smith attended W.T. White high school in Dallas. … Rams wide receiver Danny Amendola was on the Cowboys’ practice squad in 2007. … Wide receivers coach Ray Sherman was with the Cowboys for a few years. $100 million corners: The Cowboys and Rams employ the two highest paid corners from this year’s free agency class. The Rams have Cortland Finnegan and the Cowboys have Brandon Carr. Combined, the two players’ total contracts hit a little over $100 million. Dress rehearsal: The Cowboys will play their starters for nearly the first half. It will be a good test for the interior of the offensive line consisting of center David Arkin and guards Nate Livings (making his preseason debut) and Mackenzy Bernadeau. This trio could change again if starting center Phil Costa returns from a strained lower back. Kevin Ogletree and Dwayne Harris will start at wide receiver with Dez Bryant (knee) and Miles Austin (hamstring) out with injuries. DeMarcus Ware (hamstring) won’t play. Jay Ratliff, Anthony Spencer and Jason Hatcher are expected to play together for the first time this preseason after recovering from injuries. It’s another good test for rookie cornerback Morris Claiborne, who plays in his second preseason game. In his debut last week, the first-round pick had zero pass breakups but made two good tackles. Who needs to play well: QB Stephen McGee, CB C.J. Wilson, LB Orie Lemon, WR Danny Coale, WR Andre Holmes, S Matt Johnson, DE Clifton Geathers and CB Akwasi Owusu-Ansah. Local TV and radio: The game kicks off at 7 p.m., on KTVT/Ch. 11 (CBS). In many markets, you can listen to ‘The Voice of the Dallas Cowboys”, Brad Sham on The Dallas Cowboys Radio Network for pregame, play-by-play action, and post game interviews and analysis. In the Dallas area, tune to 105.3 FM. 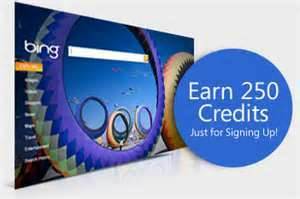 In all other cities, click HERE for more information. ARLINGTON, Texas • The hulking Cowboys Stadium casts a Texas-sized shadow over Rangers Ballpark. 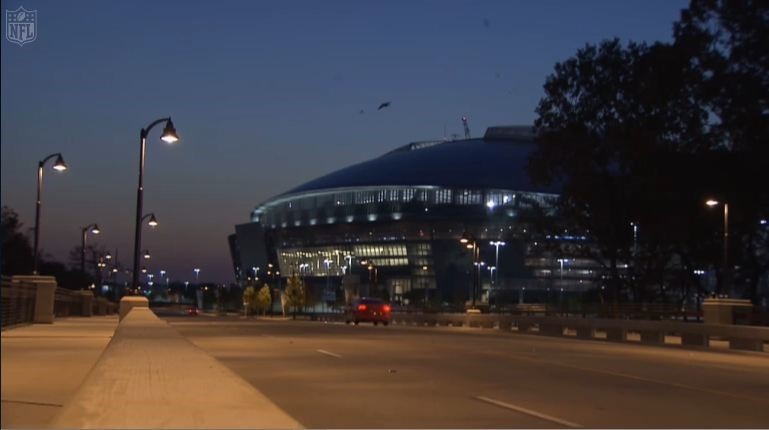 As the lesser-known brick-face ballpark next door prepared to host the Cardinals in the World Series on Sunday, Cowboys Stadium welcomed the St. Louis Rams. St. Louis fans in town on Sunday clamored to get tickets to see both of their hometown teams collide in the same city, but the reaction here to the coincidental contests punctuated what everyone already knows: This is football country. Star outfielders Lance Berkman of the Cardinals and Josh Hamilton of the Rangers were on the football field as guests for the ceremonial coin-toss. They represented cities who are as different as the two sides of the coin: Dallas loves the Cowboys like St. Louis loves the Cardinals.